A slew of changes that were announced in Budget 2018 could affect your financial health in the financial year 2018-2019. Not only salary and interest income, it could also impact your return from equities. To keep you updated, here are few changes one should know about before starting a new financial year. 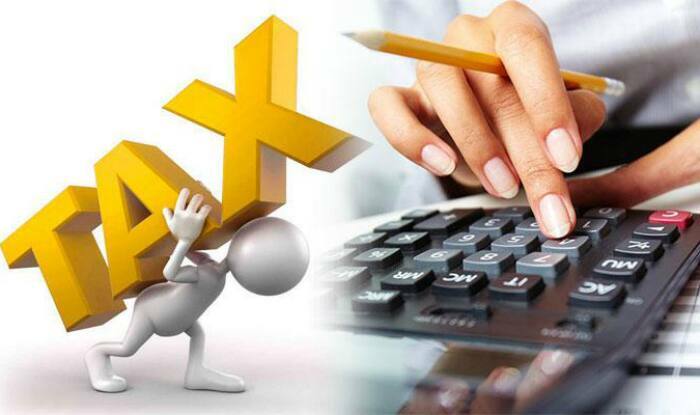 From the new financial year onwards, you will get a standard deduction of Rs40,000 on your taxable income. But this will not add much to your tax savings as the government has simulateously taken away tax exemptions on the transport allowance of Rs19,200 per annum and medical reimbursement of Rs15,000 a year. The math shows that salaried class will have a marginal benefit of just Rs5,800 on their taxable income. Till financial year 2018 three per cent cess (two per cent for primary education and one per cent for secondary and higher education) was levied on your tax liability. From the financial year 2019 it has been increased to four per cent for educational and healthcare needs of poor families. You will no more enjoy tax-free satus on equities even if you stay invested for more than one year. This is because, from 2018-2019, 10% tax (without any indexation benefit) will be levied on long term capital gain exceeding Rs1 lakh. The gain from equities is clubbed as short term if holding period is less than one year and long term if it is held for one year and more from the date of purchase. Moreover, LTCG will be levied over and above securities transaction tax or STT, which is levied on transactions in shares, bonds and debentures. If you were buying dividend option of balanced funds to earn tax-free income every month, you wont be able continue with it. This is because from now onwards 10 per cent DDT will be levied on dividend option of equity funds. The deduction limit for senior citizens under section 80D has been increased to Rs50,000 from the the earlier level of Rs30,000. Considering premium rates are very high for senior citizens, an increase in the deduction limit would allow you to claim higher deduction on a health insurance policy bought for your parents. Pradhan Mantri Vaya Vandana Yojana is a pension scheme for senior citizens, which is offered by Life Insurance Corporation of India (LIC). The existing investment limit under the plan has been increased to Rs15 lakh from the limit of Rs7.5 lakh. The scheme offers pension at a guarantreed return of 8 per cent over the period of 10 years.